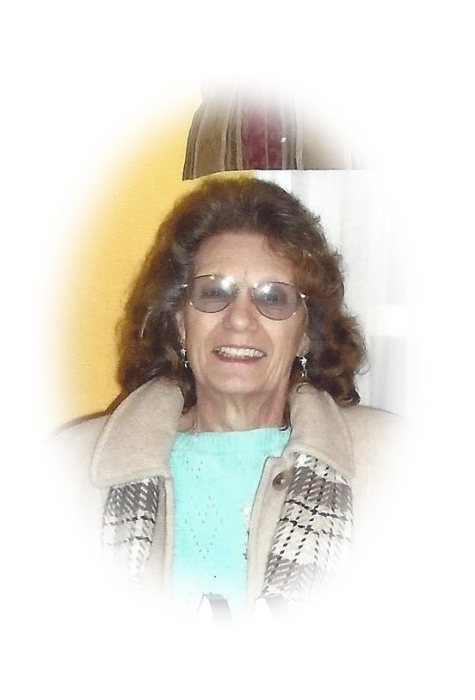 Obituary for Beatrice L. "Bea" (Hunt) Gravatt | Robert L. Snyder Funeral Home and Crematory Inc.
Beatrice L. “Bea” Gravatt, Greenville (Salem Twp.) passed away early Tuesday morning, April 16, 2019 at the UPMC-Hamot, Erie. She was 79. She was born in Greenville on January 25, 1940 a daughter of the late Charles W. and Margaret A. (Davis) Hunt, Sr. On July 25, 1960 she married Charles Otis Gravatt who had preceded her in death on June 7, 2005. “Bea” as she was known to her family and friends had been employed by the Greenville School District in the maintenance department from which she had retired. While employed by the school district, she met many wonderful students who she enjoyed working with and many of the student would affectionately refer to her as “Mom”. She was foremost a homemaker, who loved her family, with her great grandchildren quickly becoming the apple of her eye. She was an avid dog lover. She was a member of the Kennard United Methodist Church where she could be found assisting with the many church activities and dinners. She was a member of the Greenville Moose and the Greenville Elks Clubs. She is survived by two daughters, Cindy L. Gravatt and her companion George Kristyak, Cochranton and Debra Bates, N.C.; two sons; Doug Gravatt and his companion Jennifer Hicks, Greenville and Ronald Gravatt, S.C.; 16 grandchildren,18 great grandchildren and 2 great great grandchildren. She was preceded in death by her parents; her husband; two sisters, Elizabeth Page and Eldora Axtell; two brothers, Charles Hunt, Jr. and Marcus Hunt and two grandchildren. The funeral service will be held on Friday, April 19, 2019 at 10:00 am at the Robert L. Snyder Funeral Home and Crematory, Inc. 3223 Perry Hwy., Sheakleyville with Rev. Lisa Grabb and Rev. Theresa Robison officiating. Bea will be laid to rest at the Stevenson Cemetery, Greenville. Family and friends may call at the funeral home on Thursday from 2:00 -4:00 and 6:00 -8:00 pm.